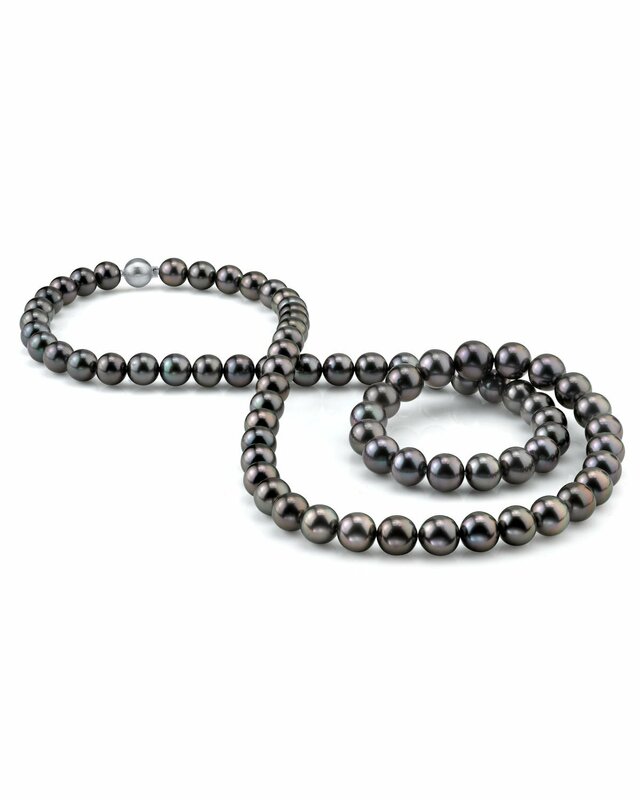 This exquisite Black Tahitian South Sea pearl necklace features 9-10mm, AAAA quality pearls hand-picked for their radiant lustre and overtones. The strand is 36 inches in length and can be customized with your choice of gold clasp. 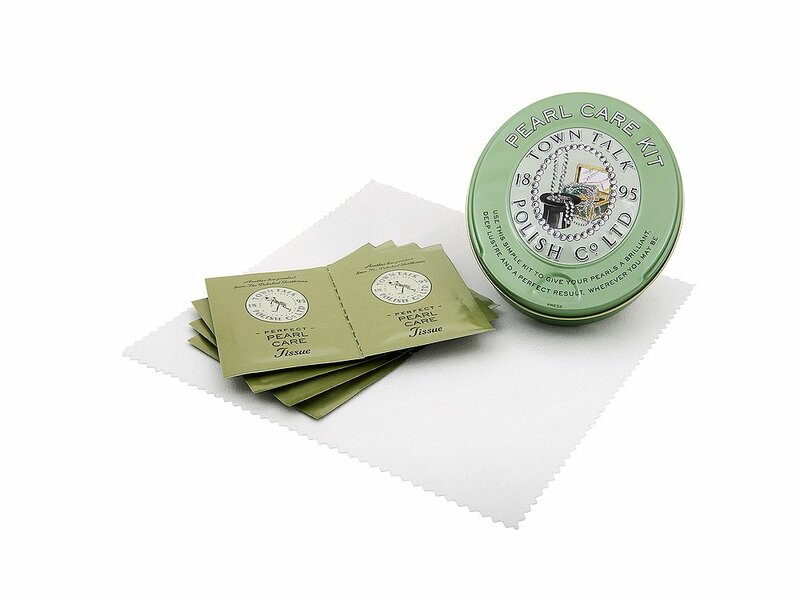 The necklaces comes packaged in a beautiful jewellery gift box with a complementary pearl care kit.